Formerly known as Corydoras sp. C65, and regionally as Corydoras sp. “Guaraná”, this species is now described as Corydoras eversi Tencatt & Britto, 2016. Image by Hans-Georg Evers. 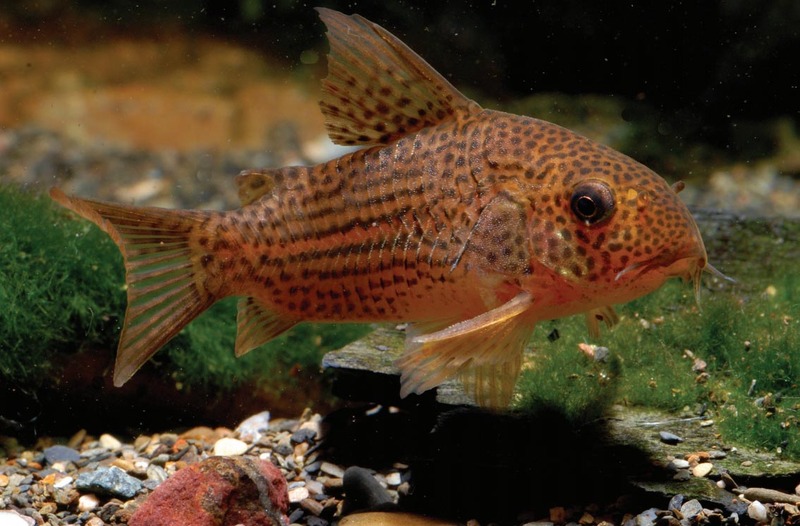 A Corydoras catfish which has gone by so many names and misnomers—C65, C065, CW65, Guarana Cory and our personal favorite, the Soda Pop Cory—has finally received proper taxonomic treatment. This month, authors Luiz Fernando Caserta Tencatt and Marcelo Ribeiro de Britto published the description: A new Corydoras Lacépède, 1803 (Siluriformes: Callichthyidae) from the Rio Araguaia basin, Brazil, with comments about Corydoras araguaiaensis Sands, 1990, in the journal Neotropical Ichthyology. The result of this analysis culminated in the description of Corydoras eversi; it’s noteworthy that the holotype and paratypes were collected by Evers almost 18 years ago (1998), a story which he retold in 2015. “For many years a particular species among all Corys has been my absolute favorite,” wrote Hans-Georg Evers in 2015. “I had the honor that my host Valerio Paulo da Silva showed me the undisclosed location of a beautiful species that his father Savio had discovered many years before. Since the population is very small and the place should not be overfished, the family has only ever collected the locality a few times. 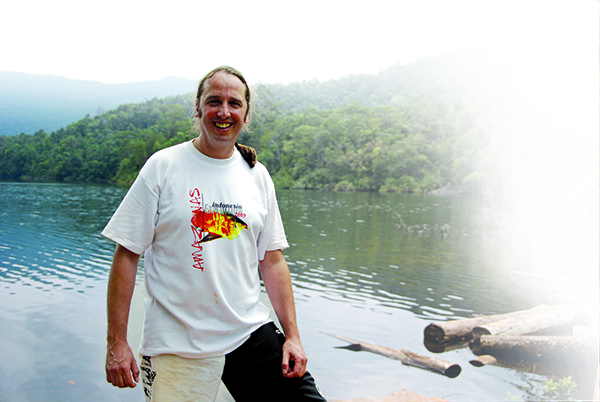 Hans-Georg Evers, now honored with the naming of Corydoras eversi, a fish he collected in 1998. “Corydoras eversi is named in honor of Hans-Georg Evers, a dear friend and great enthusiast in the fishkeeping hobby, especially in the breeding of Corydoras species. Hans collected the specimens of C. eversi that apparently originated all the stock present in the hobby until the present day and also the specimens used herein for the description,” wrote Fernando Caserta Tencatt and Ribeiro de Britto in their description of C. eversi. We invite you to read more about Hans-Georg Evers’ “Favorite Corydoras,” including more images and encounters with its cohorts in the Rio Araguaia system, in a special online excerpt from AMAZONAS Magazine. Evers, H-G. 2015. Sweet Corys: An overview of the Corydoradine catfishes & their natural habitats. AMAZONAS Magazine (English edition), November/December 2015, Vol. 4, Number 6.